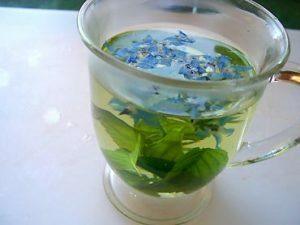 Borage tea prepared from the fresh or dried leaves and flowers of borage possesses a cucumber-like fragrance acting as a refreshing beverage also having certain medicinal uses. 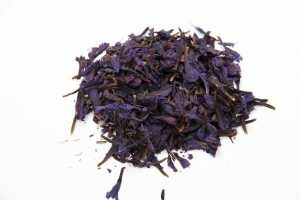 The Romans mixed borage tea in their wine before battles for an adrenaline rush. 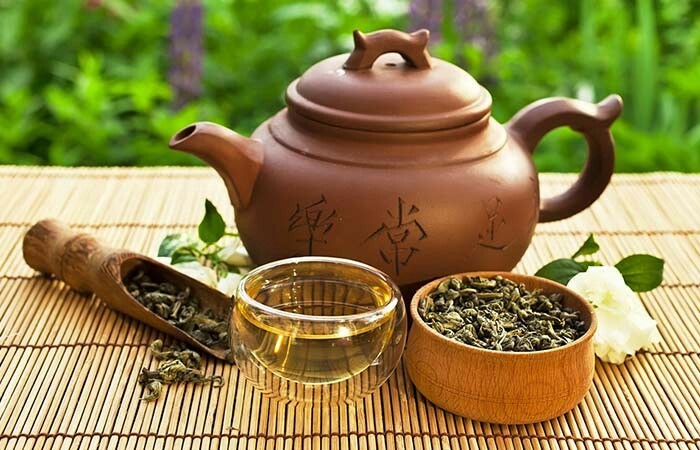 The tea, first used in Europe gradually gained popularity worldwide. 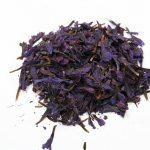 The expectorant properties present in the tea works towards clearing the mucus, providing relief from cough, cold, chest congestion, and sore throat. Borage is said to contain polyphenols, Vitamin A, Vitamin C and minerals like copper and iron that may help in boosting the body’s immunity. It also contains Gamma-linoleic acid (GLA) which is an omega-6 fatty acid, beneficial for strengthening the bones and maintaining your overall health. It contains niacin or nicotine acid that has a mild sedative effect, helping in reducing stress, nervousness, and anxiety, as well as easing depression and mood swings. A study reported that borage might inhibit the growth of H pylori, a common gut bacterium that tends to attack the lining of the stomach, causing gastritis and peptic ulcers. 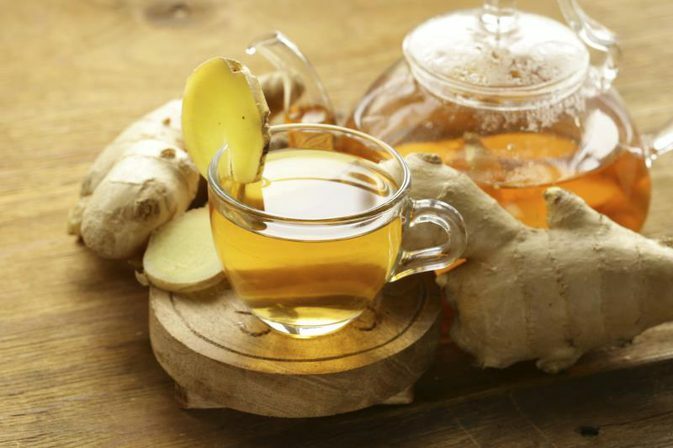 Thus, a refreshing cup of the tea may foster the digestive process, reducing the symptoms of Irritable Bowel Syndrome. 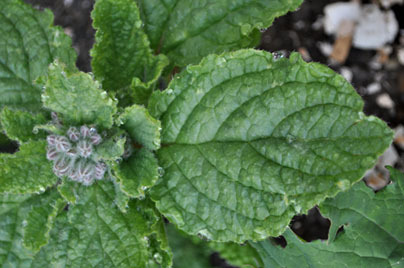 The presence of choline makes borage a sudorific, helping it to stimulate the sweat glands, thus cooling the body. 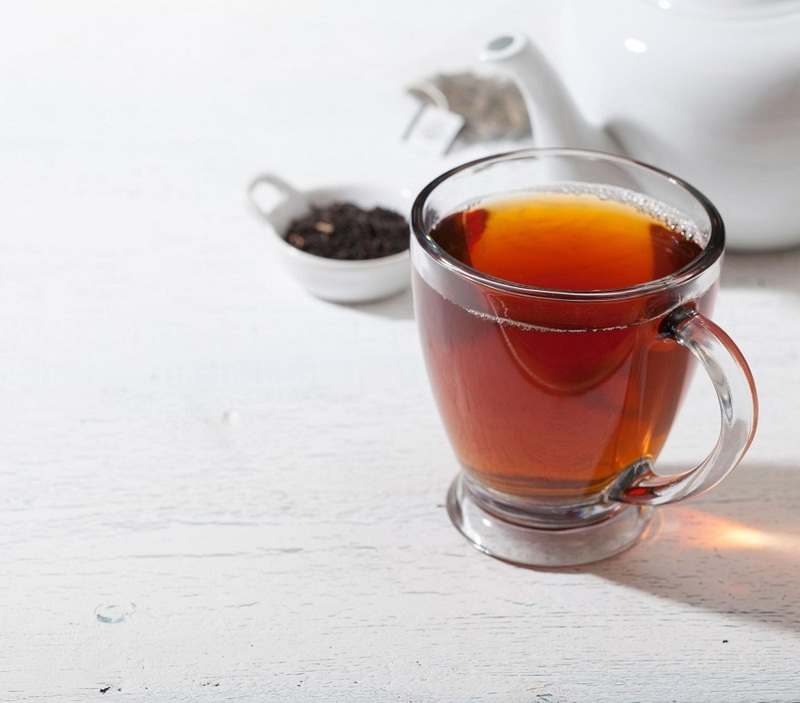 Hence, this tea may act as a beneficial remedy for breaking fever and keeping the body temperature in control. 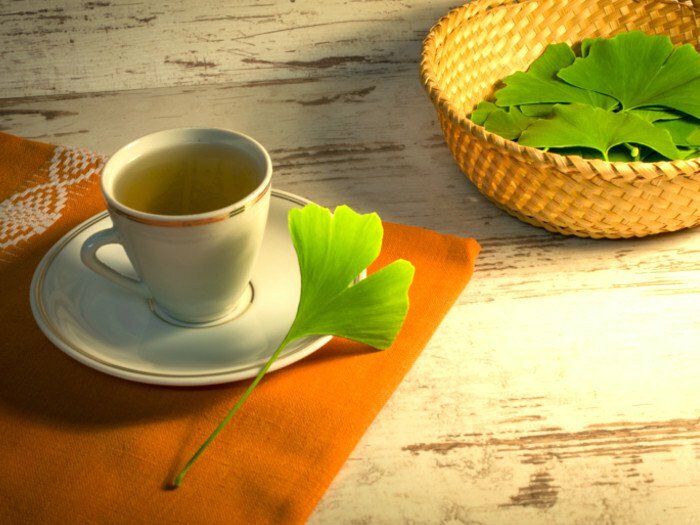 Being a diuretic, drinking this tea may help in removing toxins and releasing excess liquid that has been retained by the body. 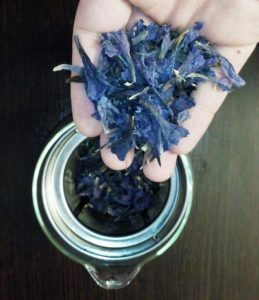 Take ¼ the cup of fresh or dried leaves in a container. You can also use the flowers. Pour a cup of boiling water over the borage leaves. Strain it into cups. Add sugar as per your taste. Borage tea, when consumed in moderate amount has no side effects. 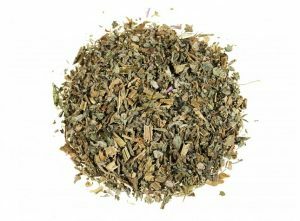 Overuse or long-term usage should be avoided as borage leaves contain pyrrolizidine alkaloids that may adversely affect the liver. Pregnant women should refrain from having this tea as it might be unsafe. Though borage tea is effective in increasing milk supply, consult a doctor before adding it as a part of your diet. 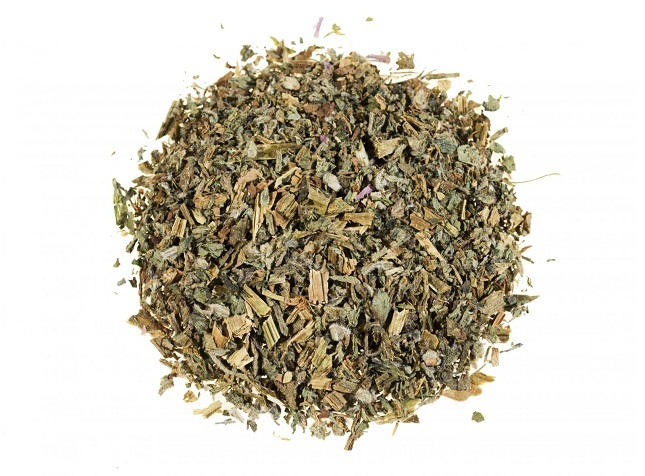 You can buy fresh or dried leaves from any local herbal tea shop or purchase the powdered tea or tea bags online.